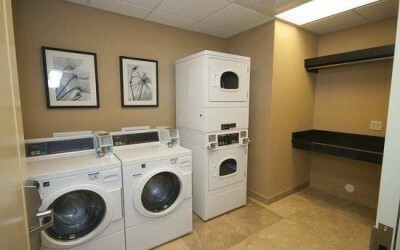 Are you currently outsourcing your laundry room to a route laundry room operator? Contact us for the very best service! We are not only family-owned, but we are locally operated. We can provide the highest in customer service and solve problems with unmatched speed and efficiency. We use only the best coin-op equipment. American made Alliance Laundry coin operated washers and dryers are the very best commercial laundry equipment in the World. They last the longest, provide the best performance, and are the most efficient. ACE Laundry are here for you. Our customers are all raving fans. Please call us for a list of references that will be happy to speak with you. We keep our equipment clean. No-one likes to do laundry in dirty machines. So, why do these laundry companies allow their equipment remain so dirty! WE CLEAN OUR EQUIPMENT REGULARLY!!! We provide lots of perks. From Hybrid coin/Mobile-Ap that starts washer & dryers with a click of a button on smartphone. That provides a much better customer experience. We get there fast. If there is a problem, we get there fast to replace or repair equipment. No more multiple complaints about down equipment. Our 24 Hr LIVE service Center Hotline anytime. We investigate all complaints. If a complaint comes in, a technician is dispatched to check it out. If we verify a problem, the customer is quickly reimbursed for lost money either by mail or in person. WE CARE! We believe our laundry rooms are extensions of ourselves. Therefore, we strive to continually improve them. 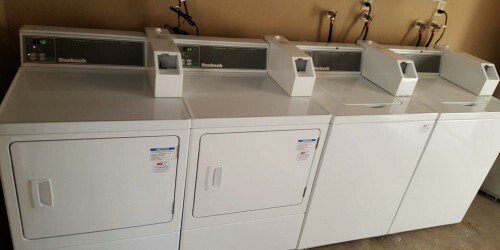 Unhappy with the way your laundry room is being operated- feel free to contact an ACE Laundry Multi-Housing expert for a new look and feel to your building. How does a professionally managed laundry room work? sense for anyone who manages a multi-housing business. We develop a plan and proposal for you that outlines the entire scope of the project. 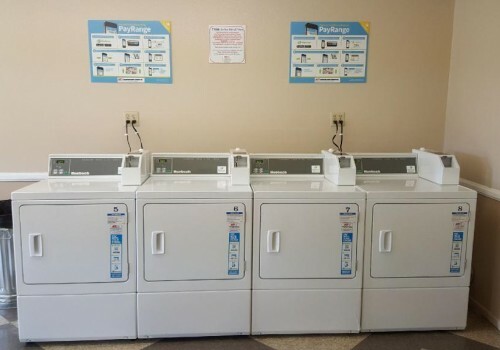 We provide the very best in equipment for your multi-housing laundry needs. We operate the laundry room, provide maintenance, trouble shoot, etc. We cut you a check for your share of the monthly laundry revenues. We do all the work, and you get paid! How about that for good business! ACE Laundry services Orange, Los Angeles, Riverside, & San Bernardino Counties- including Anaheim, Brea, Buena Park, Costa Mesa, Cypress, Dana Point, Fountain Valley, Fullerton, Garden Grove, Huntington Beach, Irvine, La Habra, Laguna Beach, Lake Forrest, Los Alamitos, Mission Viejo, Newport Beach, Orange, Placentia, San Clemente, Santa Ana, Seal Beach, Stanton, Tustin, Villa Park, Westminter, Yorba Linda & more!